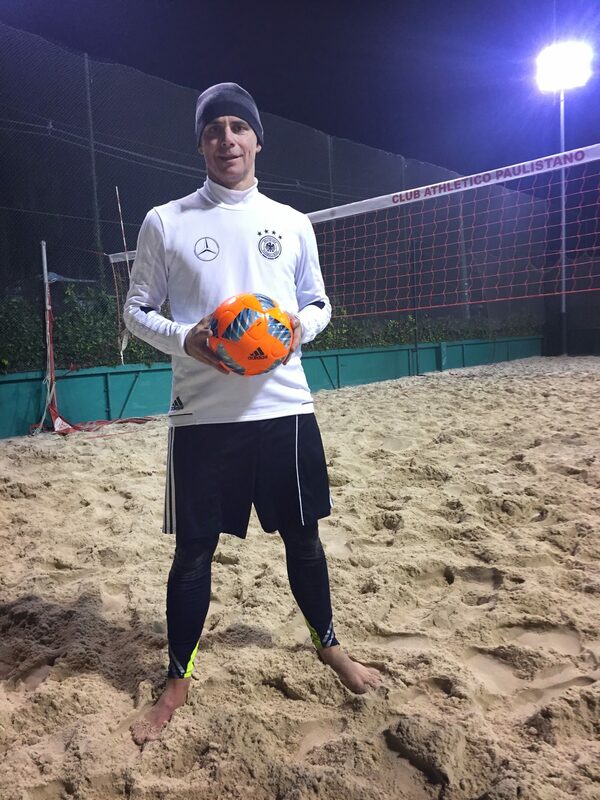 What the Brazilian team sport futevôlei aka footvolley taught me about confidence and collaboration. Footvolley is a uniquely Brazilian sport. 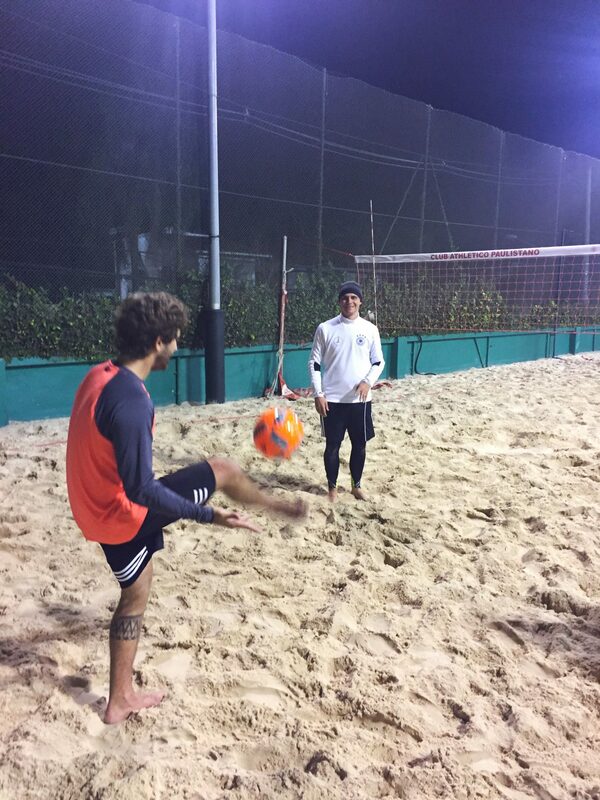 It combines the characteristics of soccer and beach volleyball (‘futebol’ and ‘voleibol’ in Portuguese). Instead of hands, players use their feet, head, chest, and shoulders. The sheer athletic flexibility of great futevôlei players is astonishing to watch – and a great way to appreciate the beauty of Brazilian beach sports. After working for ten years at the global headquarters of adidas in Germany, in 2012, I was given the challenge to start up a new department in one of the biggest cities in the world: São Paulo, Brazil. On top of valuable business management experience, my relocation gave me valuable learnings through (a new) sport. Inside the office walls, many cultural differences were invisible to me at first and the radical learning transformation I was expecting was slow to develop. As a result, I deliberately immersed myself in a new and typical Brazilian sport. The Experience: Playing futevôlei gave me a deeper insight into Brazilian culture than any business culture training. 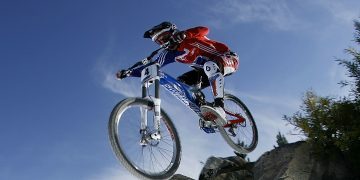 My learning was driven by my passion for sport and the acknowledgement that I will be a beginner for a long time. The Context: Futevôlei games typically happen after the workday ends or during the weekend. Players listen to Brazilian music and have a cold beer while waiting for the next game. Futevôlei can appear effortless and relaxed, but what you don’t see are the hours of training and the many mistakes players make before reaching a competitive level. The Experience: To master some basic futevôlei moves, it takes at least two years of continuous practice. For a newcomer like me, it meant doing additional individual training sessions on Thursday mornings at 6.30 am. I had to repeat many moves, and out of 500 repeats I failed probably 350 times. Like any other learning journey, repetition is key and failure is part of progression. 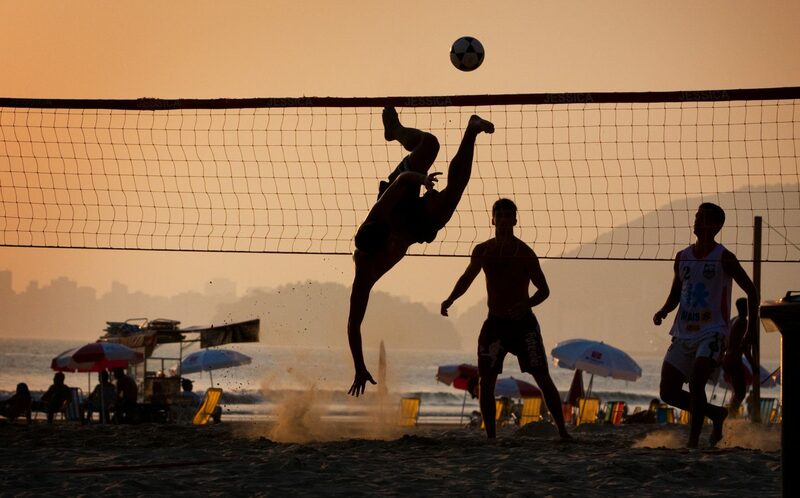 Footvolley is much like our VUCA world: volatile, uncertain, complex, and ambiguous. The Context: Unlike tennis, in futevôlei second serves are not allowed. The ball is put into play by serving it with one’s foot over the net to the opponent’s court. A team is allowed to hit the ball three times to return it to the opposing team’s side. Soccer players might have an advantage because they know how to do a kick-in which puts the opponents immediately in trouble. Consequently, many points can be scored with the serve itself and a longer play might not occur between the two teams. The Experience: In futevôlei for beginners, the concept of fast scoring is counterproductive. All players will improve their game if both teams try to ‘keep the ball in the game.’ It takes a collaborative mindset to focus on the learning instead of immediate results. The Context: The only equipment you need to play futevôlei is a pair of shorts and a T-shirt. You kick the ball barefooted, and the definition of a champion is the individual with superior physical and mental skills in the game. The Experience: Almost every business and every major sport relies on digital tools. It felt somehow counter-intuitive to embark on a learning journey that focuses on mind and body alone. After a while I realized that this ‘no-technology sport’ can help me even more to focus on understanding people and our individual learning needs. The Context: The King of the Beach (‘Rei da Praia’ in Portuguese) tournament is a 2 versus 2 format competition where you play with different people during each round. Each player must play with and against all the other players in a 2 against 2 game. Therefore, a player will never team up with the same partner again and face new opposition in each game. The Experience: As a player, you learn how to play with and against different types of players, motivate them and yourself, and use the best team collaboration or strategy depending on the strengths and weaknesses of your team. For a King of the Beach competition, each player must prove that they are the most efficient and versatile player capable of playing with any partner. A player must prove himself to be of MVP potential. That is a great experience and I can breath and feel every description you do about this amazing sport. I have been playing for more than 6 years and for sure, one thing is sure: if you do not practice, you do not evolve your skills. I would add also a little bit of emotional intelligence on this, which you can add on your professional day and especially playing futevôlei .